What we now refer to as the mid-century modern period, has its origins dating back to 1920s Germany. A product of the Bauhaus Art School in Weimar, the Modernist aesthetic quickly established itself as the epitome of the modern way of living for the post-war American generation. Growing in popularity, it then reached the shores of both Australia and Europe. From open floor plans to the synergies between inside and outside, the Modernist aesthetic grew particularly in states like California. The movement gradually embedded itself in 1950s culture, creating both an iconic, inspirational look and aspirational way of living. We’ve selected four individual books which cover various parts of this epic historical transformation, including building, living and architectural thinking. Starting with the role of the outside space in Modernist architecture, we then move to one of the most interesting architectural residential experiments of the midcentury period: New Canaan, Connecticut. 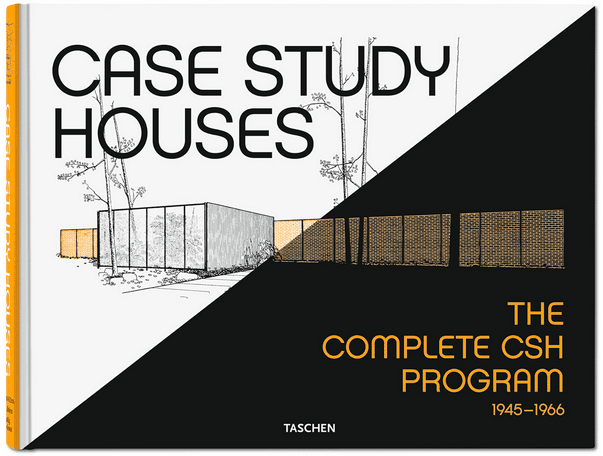 We’ll then end with two introductory books about the International Style and its Bauhaus origins. “In the second half of the 20th century, outdoor living was born. Even modest homes were open plan with large picture windows that brought the outside in – and a deck or platform was the perfect answer to extending living outdoors. 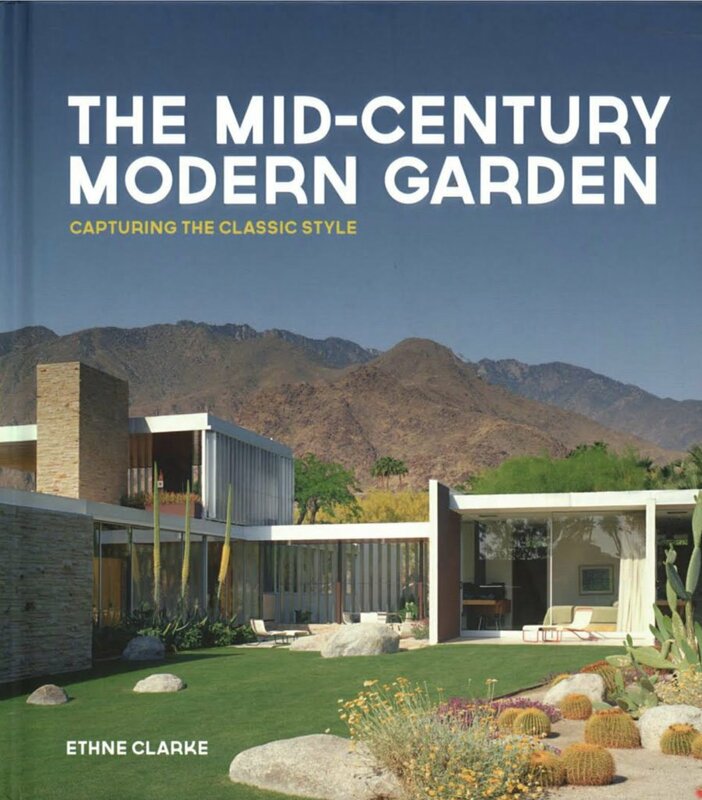 This translated into a lively interplay of textures and colors between landscaping materials, pieces of outdoor art and striking specimen plants.” Find The Mid-Century Modern Garden here. 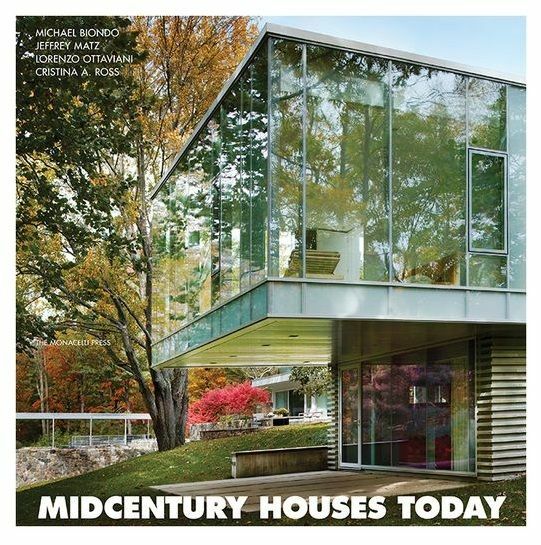 “Midcentury houses today presents the unparalleled concentration of residential modernism in New Canaan, Connecticut, a site of fervent experimentation by some of the leading lights of the movement in the United States. This is where in the 1940s and 1950s, Philip Johnson, Marcel Breuer and others promoted their core principles: simplicity openness and sensitivity to site and nature.” Find Midcentury Houses Today here. “A plethora of 1950s ads covering just about anything the dollar could buy, from Las Vegas vacations to cigarettes as healthy mood enhancers. 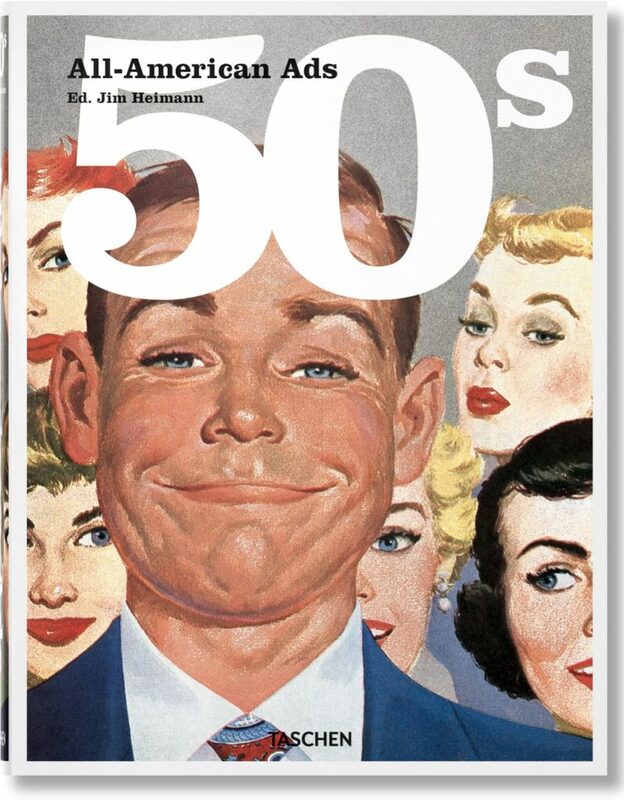 More than a record of bygone products and campaigns, these colorful ads provide an evocative record of everyday American life when McCarthyism was rife and capitalism was king.” Find All American Ads ‘50s here. “Through informal photographs, classroom studies, architectural plans, and much more, this defining account of the Bauhaus school of art and design draws on the foremost collection of the Bauhaus-Archiv in Berlin to record not only the realized works but also the leading principles and personalities that made up this idealistic creative community and paradigm for art education. 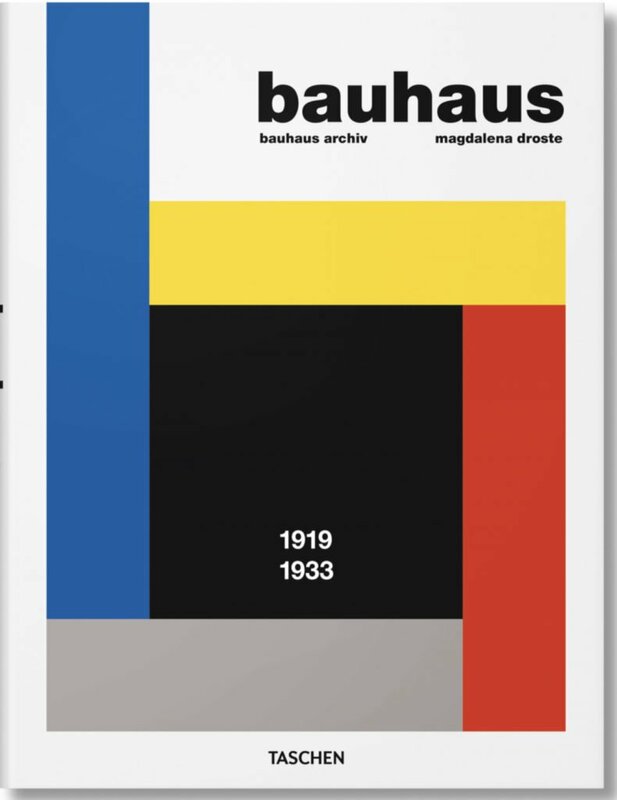 Featured artists include Josef Albers, Marianne Brandt, Walter Gropius, Gertrud Grunow, Paul Klee, Ludwig Mies van der Rohe, and Lilly Reich.” Find Bauhaus 1919-1933 here.